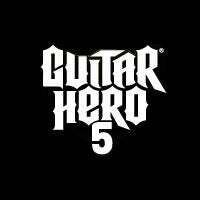 You liked it in Rock Band, now like it in Guitar Hero, as Activision have announced that the upcoming Guitar Hero 5 will let users import older songs from previous games for use in the new title. Songs from both World Tour and Smash Hits will be able to be carried over into GH5. Though there's a catch: it won't be free (and Activision haven't yet revealed the pricing for this service). As for your downloaded songs, of the 158 World Tour songs currently available, 152 of them will work right away with GH5, though again, precise details (like which tracks aren't compatible) aren't available.